Imagine Waking Up Feeling Refreshed, Eager to Start Your Day because You Know You can Solve Any Problem the World Throws at You. You’re Naturally Healthy, Vibrant and Fit. You Desire Only Healthy Foods. If you’re like most Americans, eating the SAD – Standard American Diet – this sounds like a fantasy. But the truth is: you can be naturally healthy when you reclaim your health starting with Perfect Cleanse. A juice cleanse is a temporary restricted diet based on fresh fruit and vegetable juice. It may last from one day to several days or even for extended periods in special situations. Science proves that allowing your body time and energy free of digesting food puts more energy into repair and getting rid of toxins. It is one form of fasting. During fasting your body finds energy by consuming weak, damaged, malfunctioning cells and cellular components—recycling them for protein and energy. Your organs get a bit smaller without these dead and dying cells. When you start eating again your body sends out a surge of stem cells to rebuild your organs to full size. 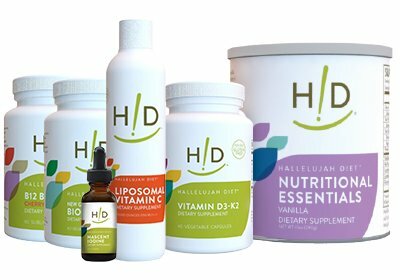 Your organs are rejuvenated—healthier with fewer damaged cells. What an amazing design! Why is Perfect Cleanse My Best Choice for a Juice Cleanse? Cost: Perfect Cleanse costs about 1/3 of other online juice cleanse programs. 15 days of Perfect Cleanse costs the same as other 5 day juice cleanses. Convenience: Perfect Cleanse is the most convenient way to cleanse. Because you are using juice powders, the program is very flexible. You can plan three 5-day cleanses or five 3-day cleanses to fit your schedule. Start when you want. Stop when you need to. There’s no wasted juice drinks because you make them fresh when you want them. What is Included in the Perfect Cleanse Program? Perfect Cleanse is a science-based program to give you all the nutrition you need to keep you going through your day while providing your body with the benefits of the Fast Mimicking Diet. The products included with Perfect Cleanse will give you 15 days of FMD. You will get the best results with a 5 day cleanse each month for 3 months. But you can alter the schedule to fit your lifestyle and schedule. 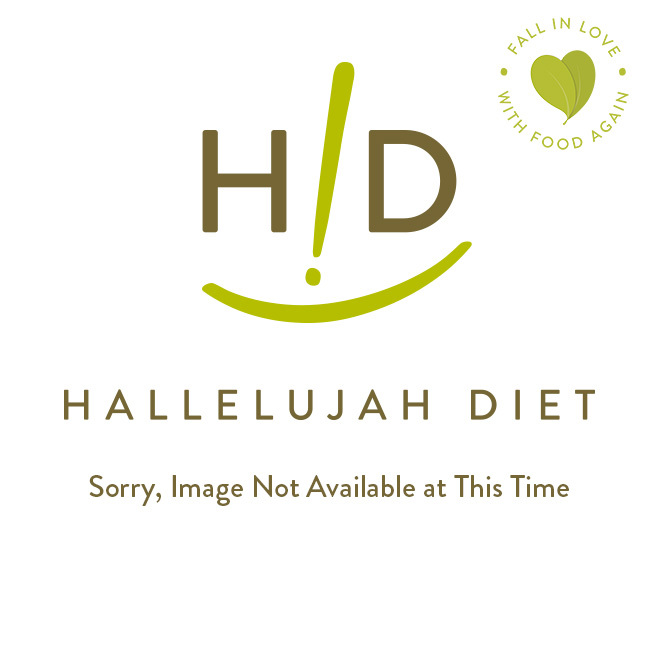 These high quality Hallelujah Diet® products are included with Perfect Cleanse. BarleyMax® is dehydrated juice from organically grown young barley grass and alfalfa. Juicing removes all the fiber, leaving nothing but liquid and nutrition from the plant. Using a patented drying process, finely strained juice from these grasses is gently dehydrated at low temperatures (below 107°) to lock in nutritional potency, retain the living enzyme activity and protect heat sensitive nutrients. 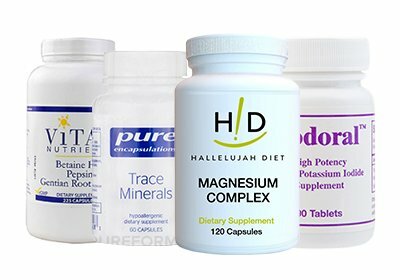 BarleyMax® provides your body with a broad spectrum of nutrients that help detoxify, alkalize, and energize you. The antioxidants in BarleyMax® help your body defend itself against free radical damage. BarleyMax® is a living food for a living body. CarrotJuiceMax® is the only enzymatically active carrot juice powder available anywhere. This non-heated organic product supplies your body with the incredible value of organic carrot juice – energy and essential vitamins, minerals, antioxidants, and enzymes. CarrotJuiceMax® is included because carrot juice is an ideal rich source of naturally occurring alpha-carotene and beta-carotene, which give your skin a natural healthy glow. TrioMax® is a combination of three powerful organic juice powders: BarleyMax®, BeetMax™ and CarrotJuiceMax®. BeetMax provides your body nutrients for cardiovascular, digestive and circulatory health. TrioMax® is also a delicious way to get more greens and beet juice. TrioMax® provides you with beneficial nitrates from beets and carrots that improve cardiovascular health. Beets are excellent for the liver, so no cleanse is complete without beets. Organic Advanced Superfood contains over 30 organic ingredients including 100% organic blend of cereal grass juice powders, leafy greens, microalgae, sprouts, prebiotic fibers, sea vegetables and rare organic vegetables. Advanced Superfood formula supports a healthy microbiome teeming with beneficial probiotic bacteria. Advanced Superfood provides you with a wide variety of vegetables. 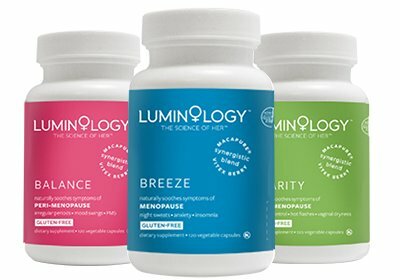 This gives you a huge range of phytonutrients that help with optimizing health. And it tastes great, too. B-Flax-D® is a fortified organic cold-milled flax seed powder. Flax seed is an excellent source of omega 3 fats, minerals and soluble and insoluble fiber. B-Flax-D®is fortified with vitamin B12, vitamin D3, selenium, vitamin K2, vitamin B6 and zinc. B-Flax-D® is included to give you energy, a bunch of nutrition and fiber to fill you up so you aren’t hungry. The fiber also binds up toxins as you cleanse and helps shuttle them out of your body in a timely manner. ModCarb™ is a very fine, colloidal powder of six ancient grains—oats, amaranth, buckwheat, chia, millet and quinoa. ModCarb™ is certified organic and gluten free. ModCarb™ is included to provide you sustained energy. 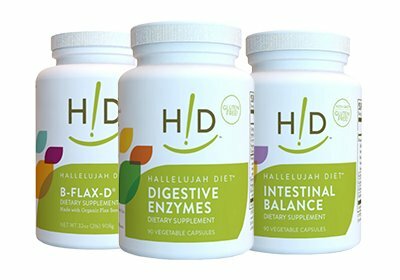 The prebiotic fiber promotes the growth of probiotic bacteria in your gut. It is a very, very fine powder and makes all of our drinks silky smooth. Fiber Cleanse contains a balanced blend of 28 cleansing herbs in a psyllium and flax seed base to help you cleanse the colon, restore optimal bowel function, and ensure timely elimination of toxins from the body. Rather than reabsorbing toxins, get them out with Fiber Cleanse.